The tabloid said the company claims it had several talks with LeBron’s company, UNINTERRUPTED, about the idea. The talks reportedly went on for two years, fleshing out all the details for a strategy pitch to networks. 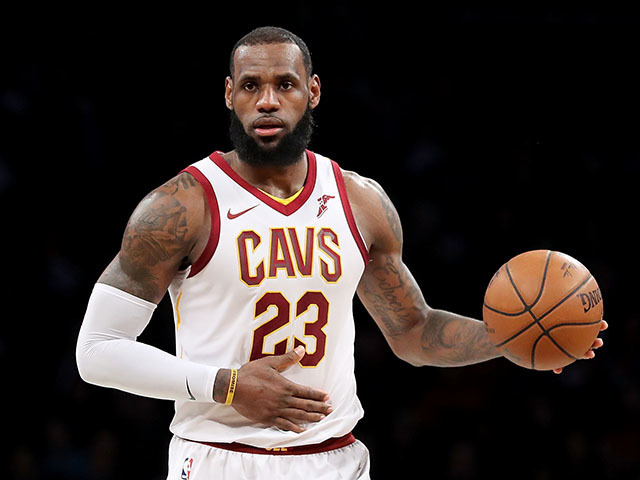 Adventure Enterprises claims LeBron cut the company out and created a ripoff show called “The Shop,” featuring LeBron in a barbershop with others talking about cultural experiences, according to TMZ. The show aired as a webisode.